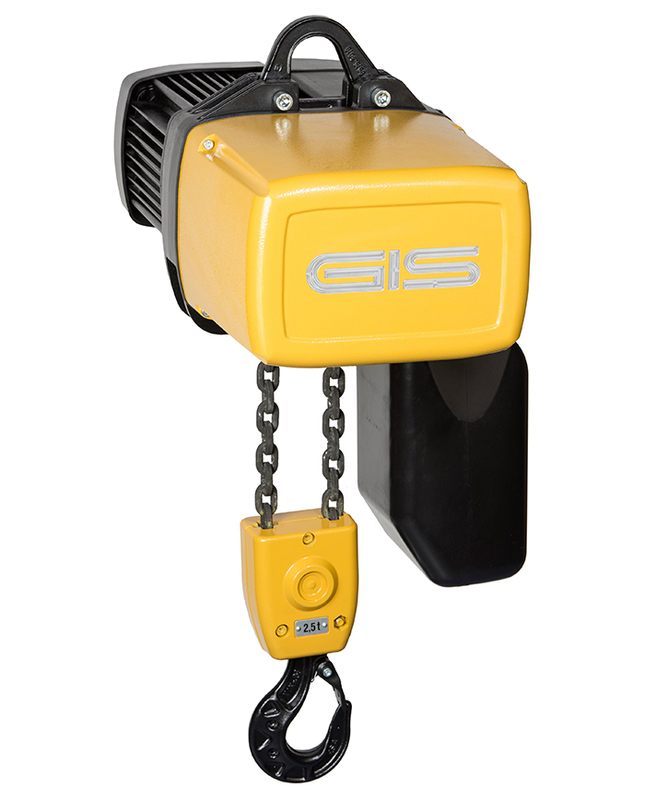 Rugged construction, complemented by Swiss precision and advanced manufacturing procedures, make GIS Electric Chain Hoists unlike any others on the market. 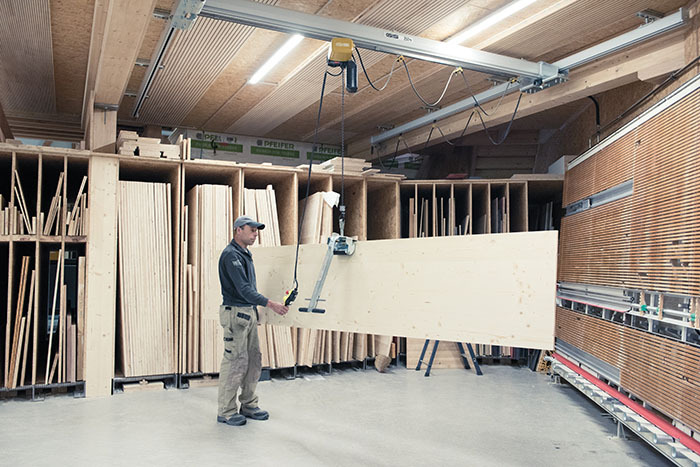 With over 50 years of experience manufacturing chain hoists, GIS offers exceptional performance in a wide variety of applications. The higher cross-sectional area reduces wear and increases the lifetime of the chain. The GP has a chain safety factor of at least 8-times (FEM, 2m, ISO, M5). 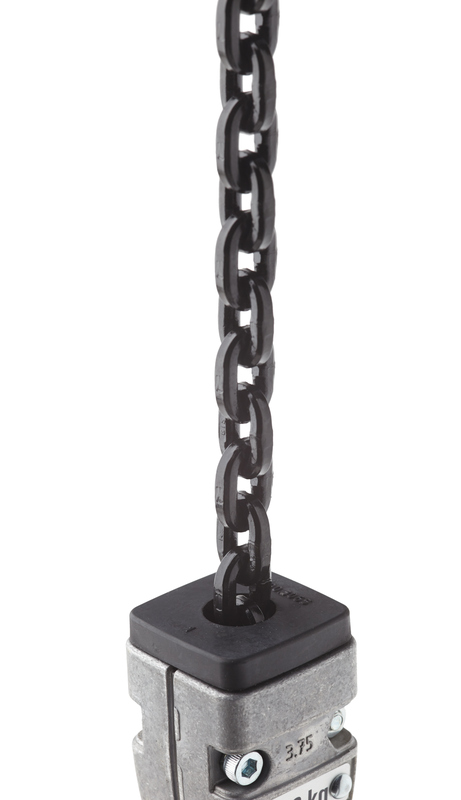 The case hardened and manganese phosphated profile steel chain provides about 15% more capacity at an identical nominal diameter compared to the round steel chain. 25% increase in service life from GCH. 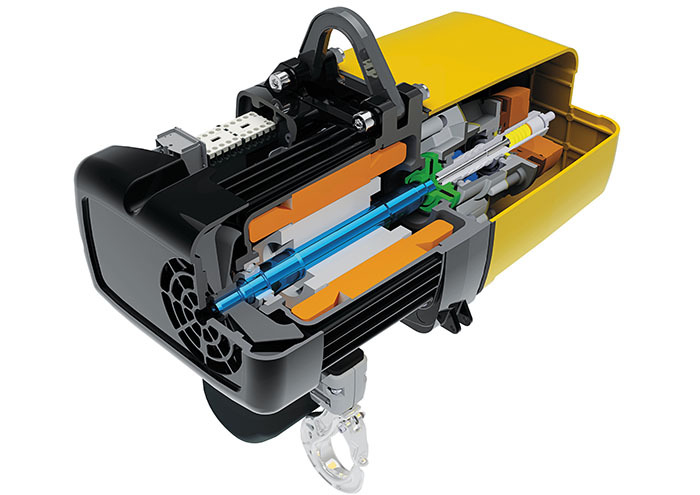 All shaft-hub connections are built to a polygonal design. 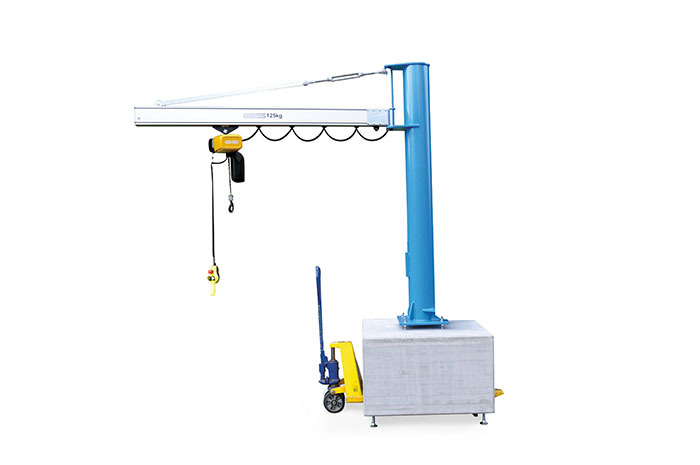 This allows significantly faster disassembly and assemblyduring maintenance reducing service costs. Replacing the chain wheel and chain guide in 15 minutes. 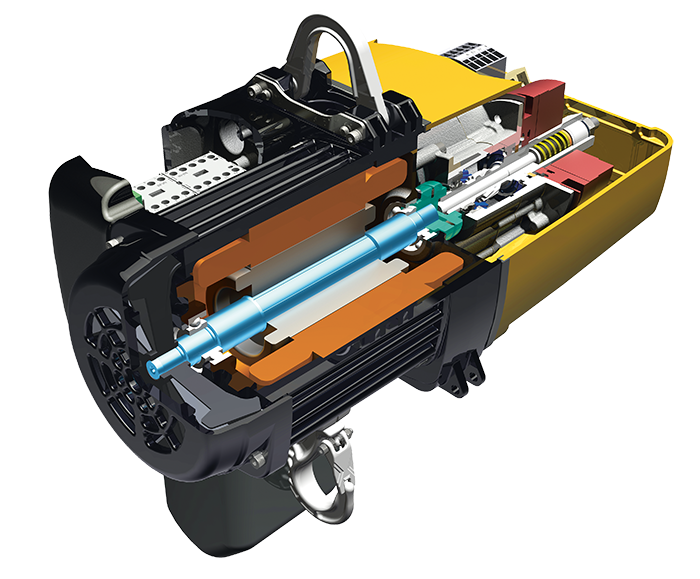 The slipping clutch serves as an overload protection and protects the motor and the crane system against over loading. It is located in front of the brake, outside the flow of forces and runs dry with very low maintenance. The slipping clutch is easily accessible and adjustable. 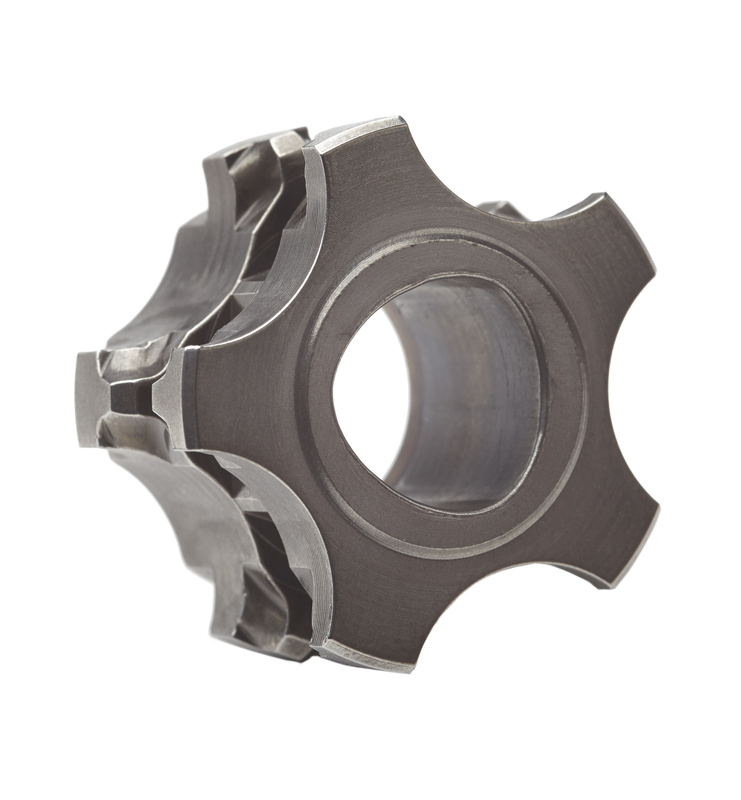 Polygonal design, allows us to replace the wear discs without disassembling the clutch. 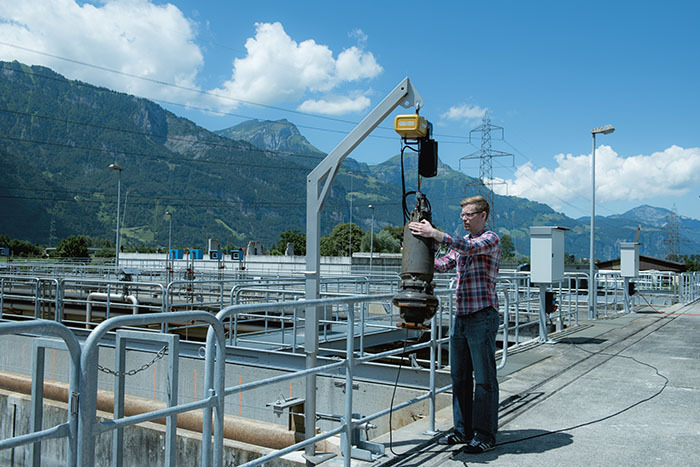 Hoist and controls are standard now in IP65 protection class - dust proof and protected against water jets making the GP suited for outdoor operation. The pendant fits comfortably in your hand and is ergonomically designed. It is robust, impact-resistant, safe to operate and controlled by 110 V voltage. The external strain relief protects the control cable.